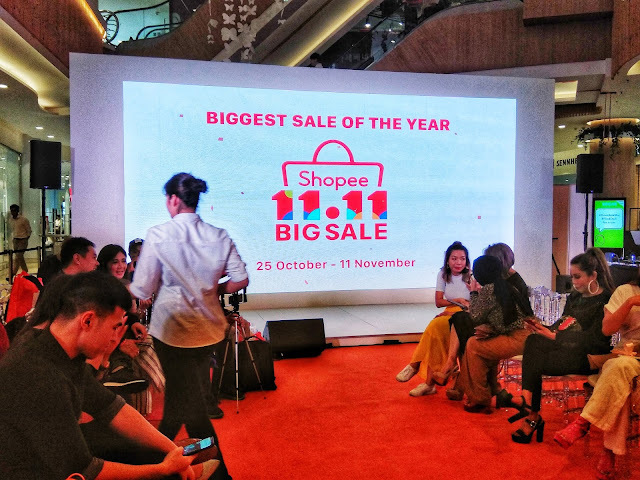 Kuala Lumpur, 25 October 2018 – Shopee, the leading e-commerce platform in Southeast Asia and Taiwan, launches Shopee 11.11 Big Sale, the number one year-end online shopping festival in the region. Following the immense success of Shopee 9.9 Super Shopping Day last month, Shopee 11.11 Big Sale promises an upsized and improved series of non-stop promotions from 25 October to 11 November, including exclusive Sales & Service Tax (SST) absorbed deals from top brands, the return of highly-popular themed days, and RM1.1 million worth of Shopee coins up for grabs on the well-received in-app game Shopee Shake. Featuring over 100 brands and 15,000 sellers, Shopee 11.11 Big Sale is back even bigger and better than before. Shopee has also teamed up with over 50 top brands including L’Oreal, Universal Traveller, Siti Khadijah, Vivo, Tefal and Maybelline to waive SST on more than 1,000 products, helping users save even more on their favourite items during Singles’ Day and the year-end shopping season. 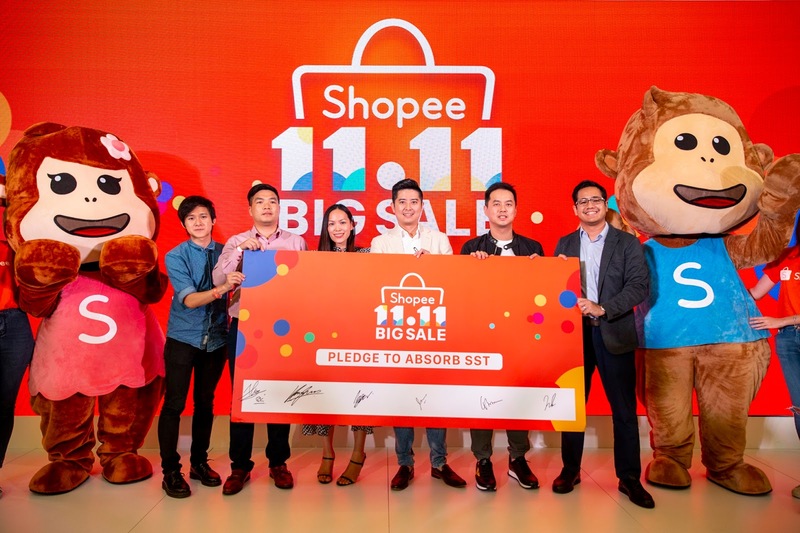 To mark the collaboration, Ian Ho, Regional Managing Director at Shopee signed a memorandum of understanding with six brand representatives at the Shopee 11.11 Big Sale launch event. “Consumers across the region, including Malaysia, are increasingly embracing Singles’ Day as a key date in their year-end shopping calendar. Shopee has been at the forefront of this wave; this is the third year that we are running our 11.11 event and it is going to be our biggest ever 11.11 event to date. We are proud to stand with more than 50 renowned local brands to waive SST for Shopee 11.11 Big Sale. In addition, we have worked closely with various stakeholders including sellers, brand partners, and logistics and payment providers to deliver unbeatable deals and an unmatched online shopping experience during this year-end shopping season,” said Ho. A key reason for Shopee’s success in the region is its localised approach to meeting the needs and preferences of buyers and sellers. Shopee 11.11 Big Sale continues this promise as Shopee deepens its partnerships with iconic Malaysian celebrities and brands to bring users first-hand access to their favourite products. 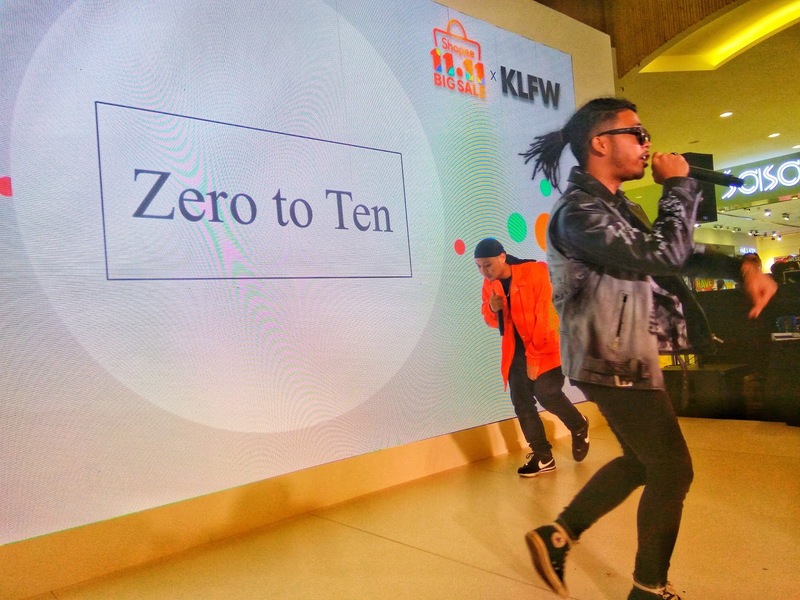 At the public launch of Shopee 11.11 Big Sale, Shopee partnered Kuala Lumpur Fashion Week (KLFW) to treat audiences to the first-ever Shopee 11.11 KLFW Runway Night, a dazzling fashion show featuring brands joining Shopee 11.11 Big Sale for the first time, including Tarik Jeans, Poplook, JTNC by Justin Chew, and MIKASERIES by Zoey Rahman. In addition, users can expect an expanded lineup of exclusive deals from the highly-popular Shopee Celebrity Squad during Shopee 11.11 Big Sale, featuring brands from legendary stars like Dato’ Seri Siti Nurhaliza, Nora Danish and Izara Aishah. 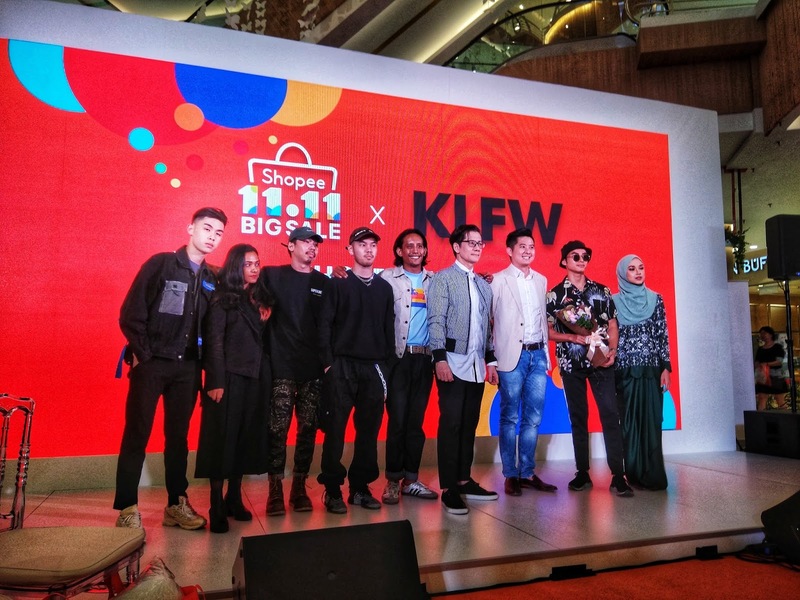 As the influence of online shopping grows among Malaysians, lifestyle brands are quick to join the roster of exclusive partnerships for Shopee 11.11 Big Sale. 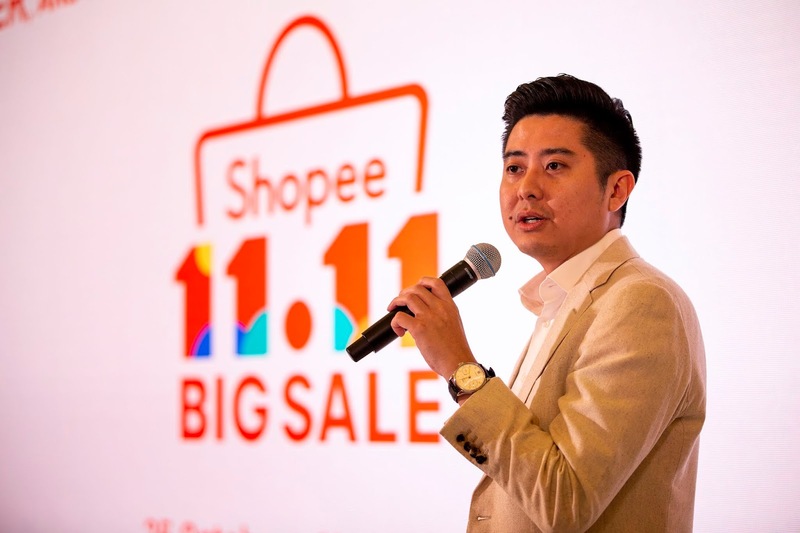 Shopee has scaled up partnerships with leading players from various industries such as Digi, Pizza Hut, MBO Cinemas, Traveloka, FPX, Standard Chartered and so much more this 11.11. 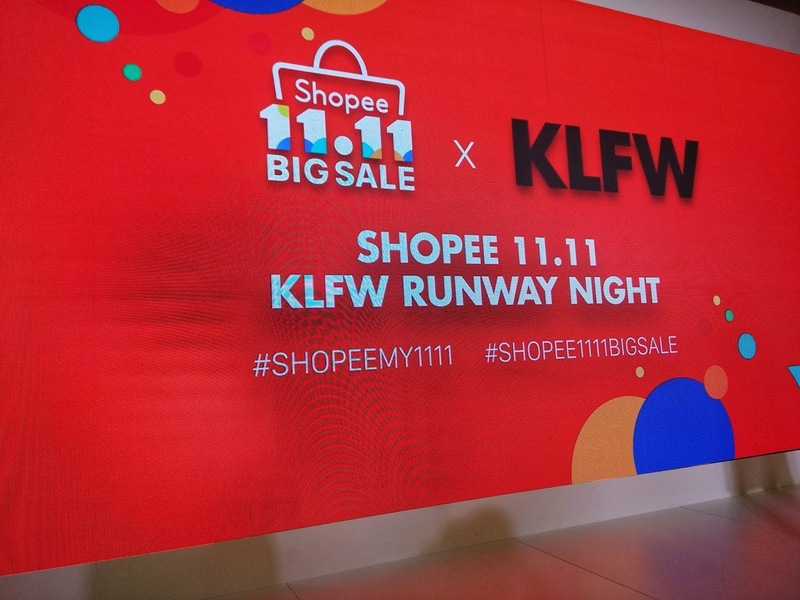 To top it off, Shopee 11.11 Big Sale will see the return of popular themed days. Starting 25 October, Malaysians’ can enjoy three weeks of daily campaigns promising enhanced features and countless deals across all product categories. What’s more is brands such as Watsons, Mr DIY, Procter & Gamble, Nestle, NYX, PETPET and so much more will be offering free shipping with a minimum spend of RM11. Shoppers can also purchase hundred items from as low as RM1.10 during the Shocking Sale. With tons of unbeatable promotions and engaging features launched in response to users’ feedback and demands Shopee 11.11 Big Sale is a showcase of Shopee’s continued commitment to delivering the best online shopping experience to consumers in the region. We warmly invite all shoppers to come together, and shop together on Shopee 11.11 Big Sale,” concluded Ho. For more information on Shopee 11.11 Big Sale, visit www.shopee.com.my/1111. Download the Shopee app for free via the App Store or Google Play.